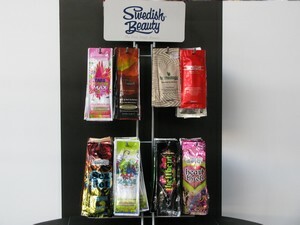 " for Atlanta's best tan, come to Ansley Beach tanning salon"
Are you looking for a great Skin Care or Tanning Product? 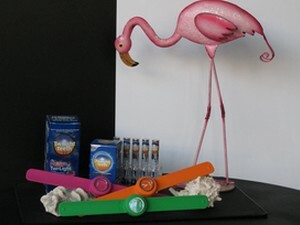 Come see Ansley Beach for all the latest tanning supplies and skin care needs under the sun. * Products vary please stop by or call us - Special orders are welcome! * For your safety & ours - NO outdoor tanning products are allowed on our equipment. 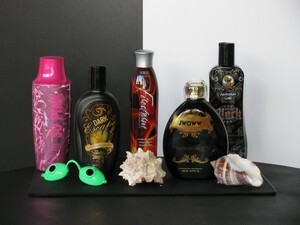 *Indoor Tanning Bronzers & Accelerators ~ See Our Products! Click Here! * Gift Certificates Available - A great gift for someone!